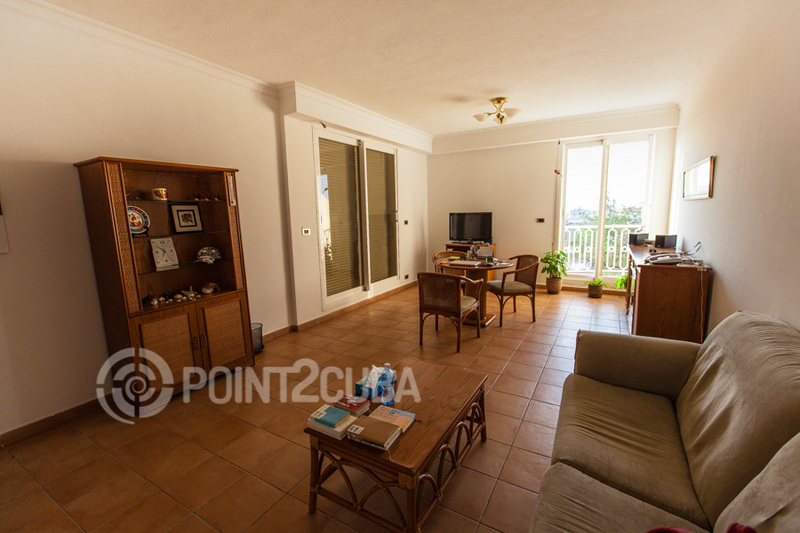 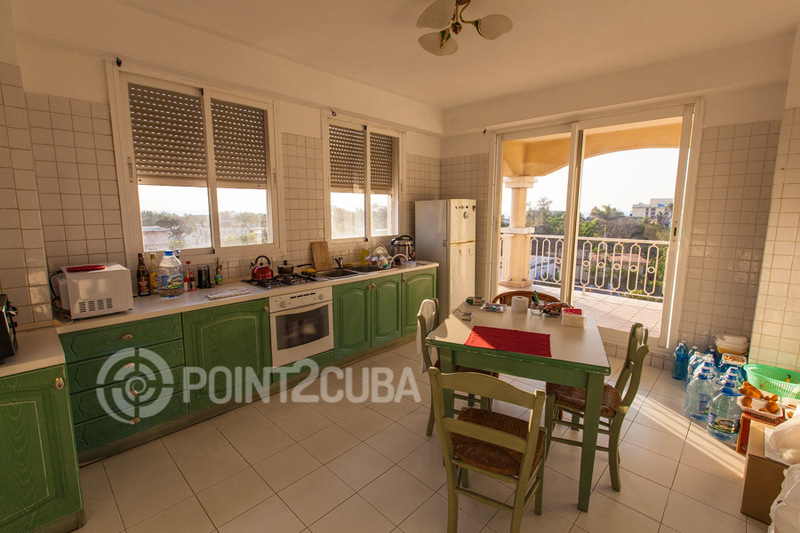 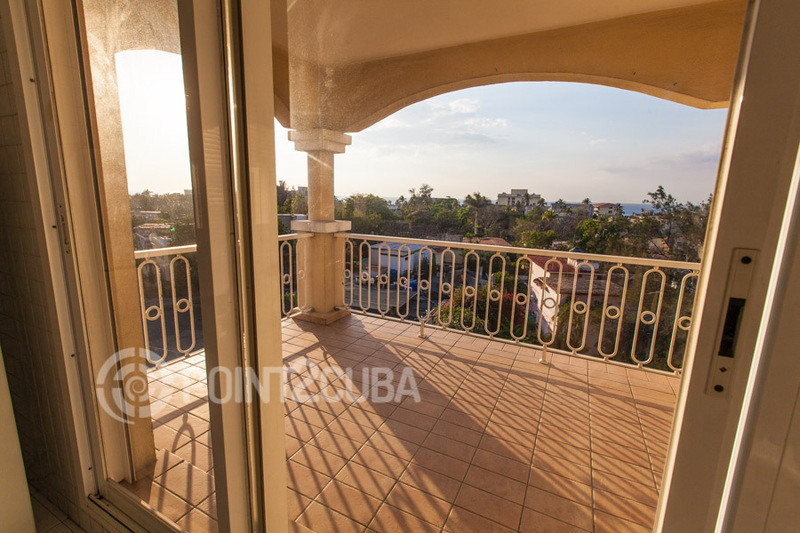 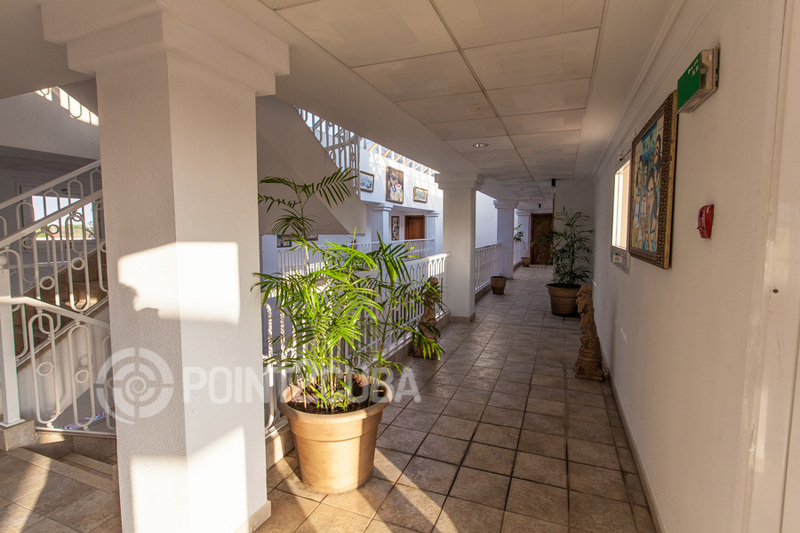 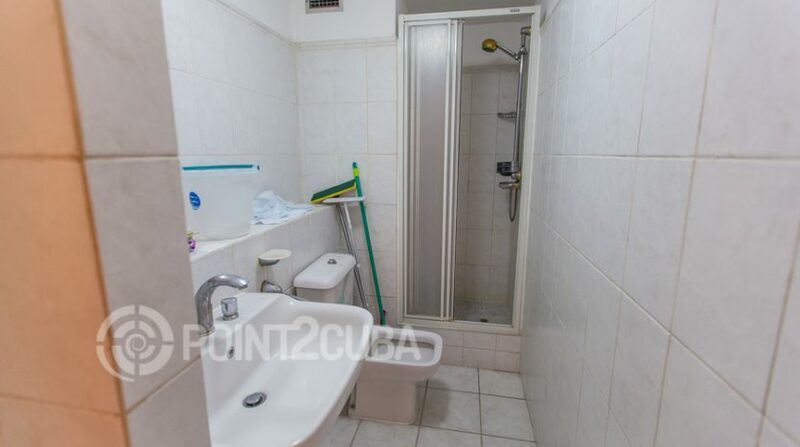 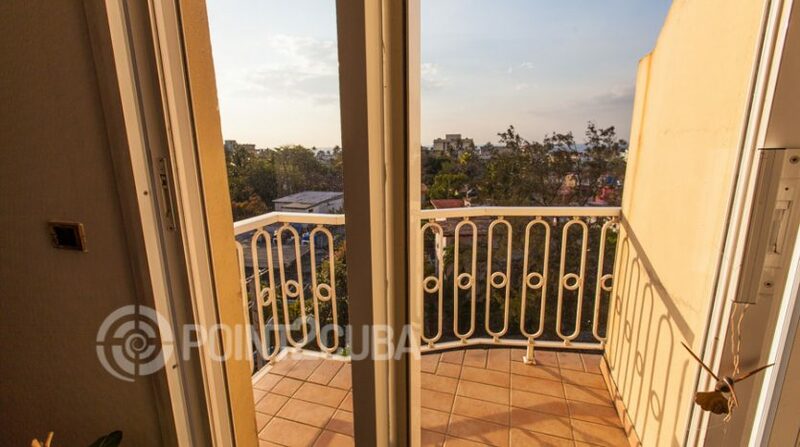 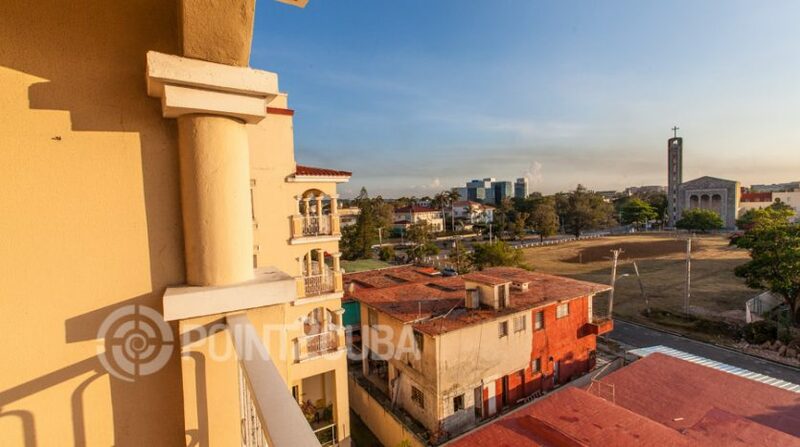 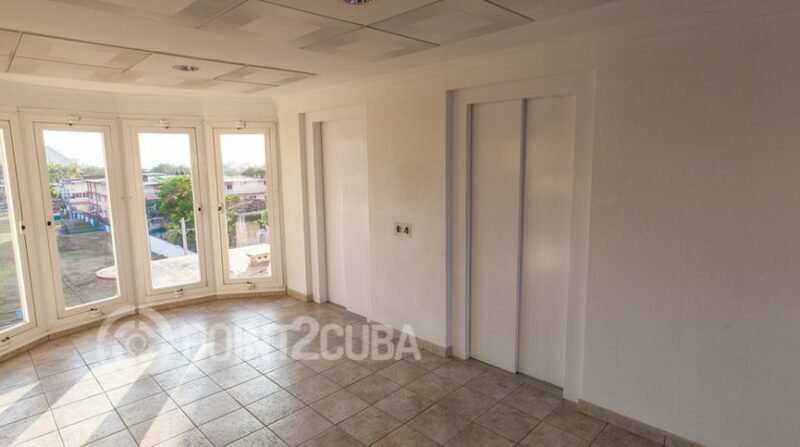 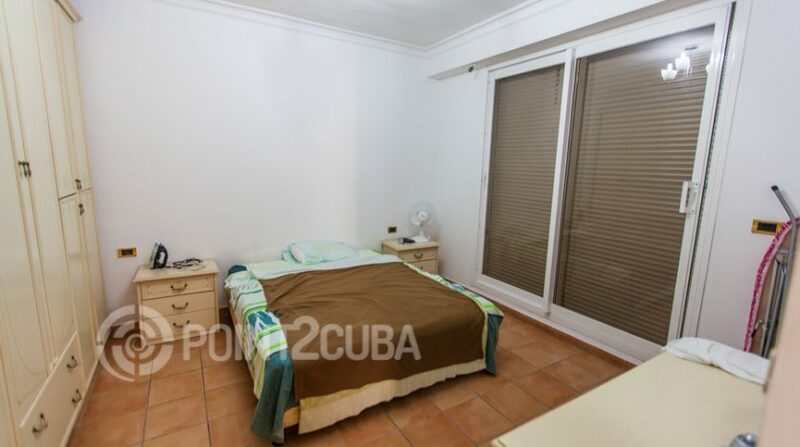 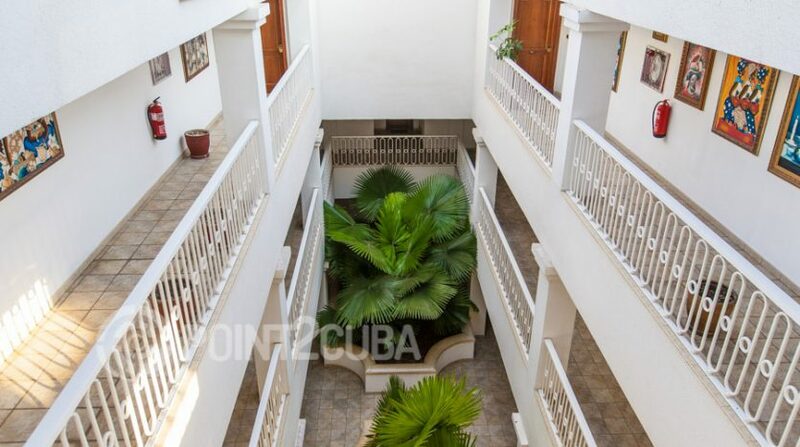 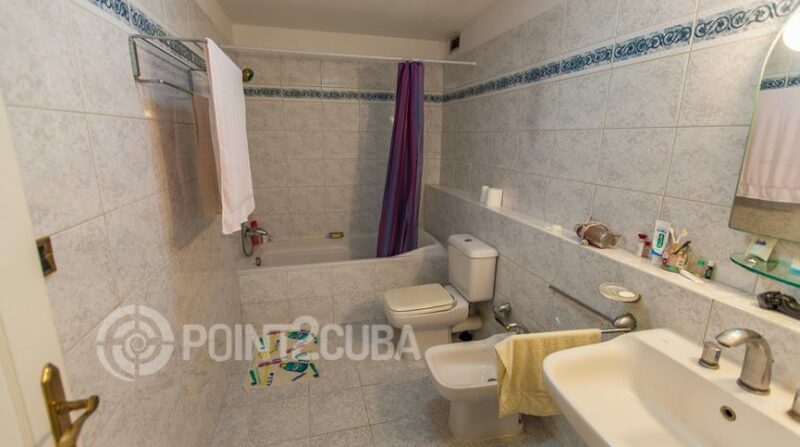 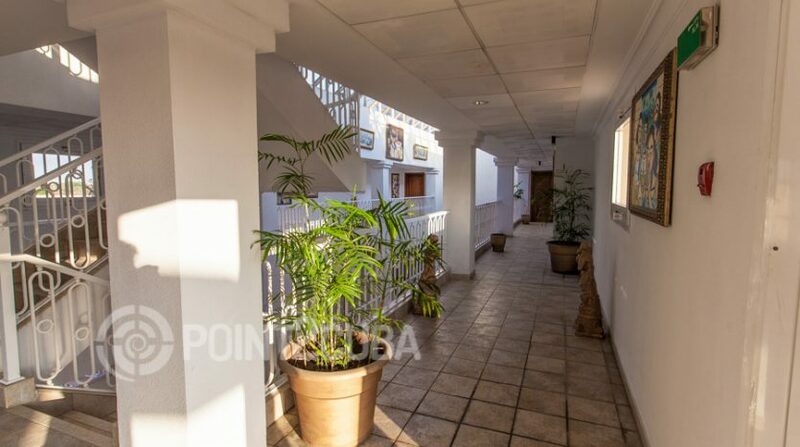 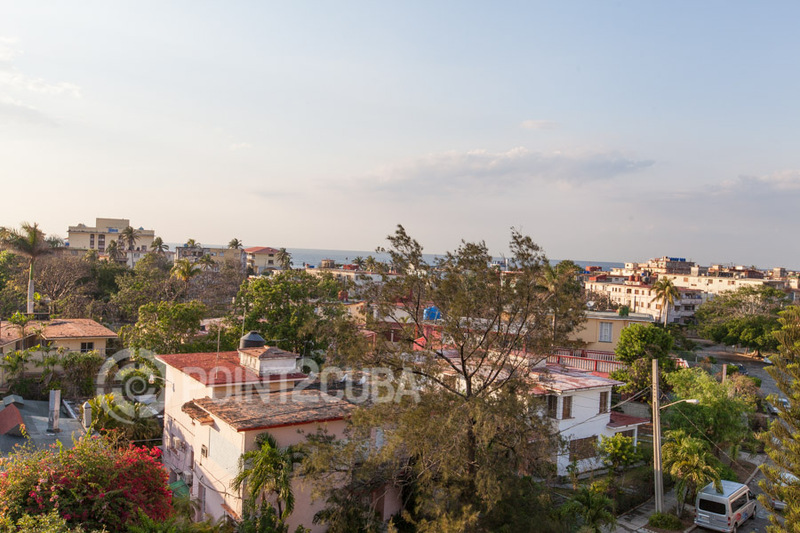 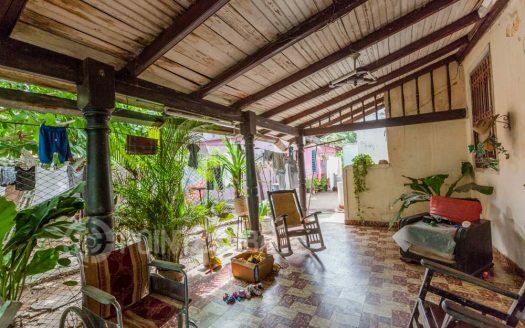 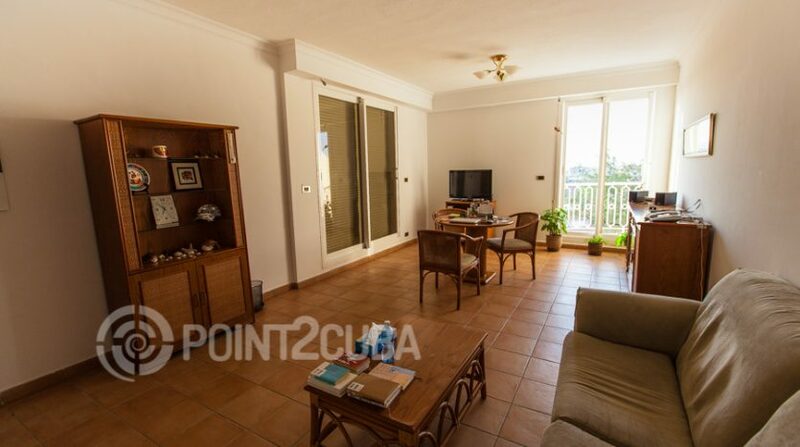 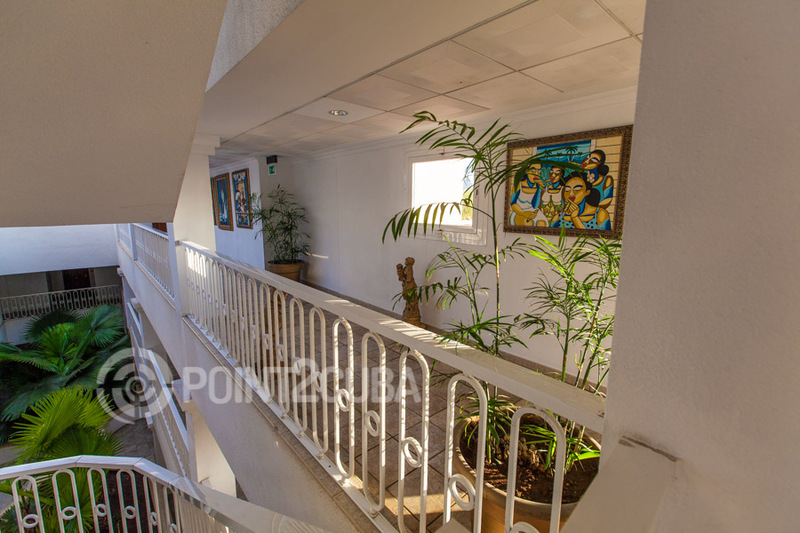 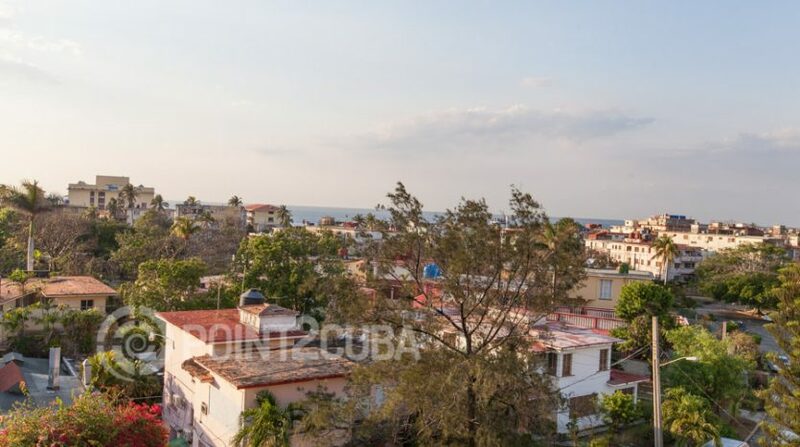 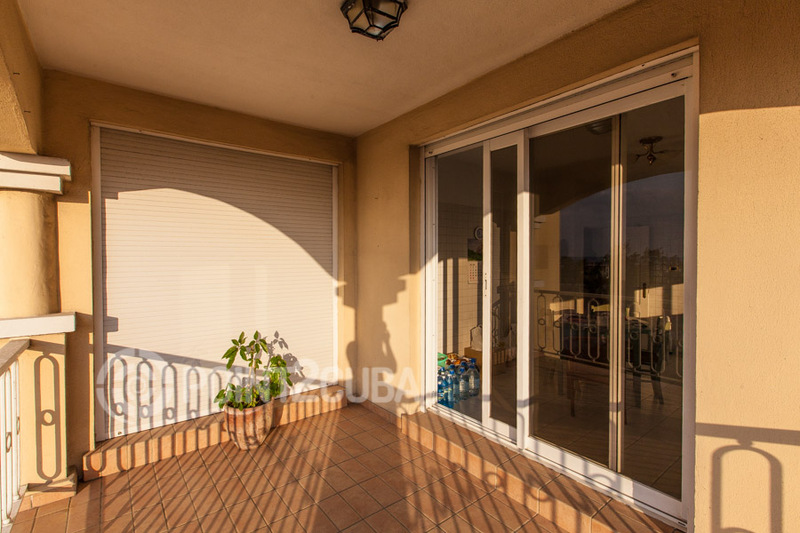 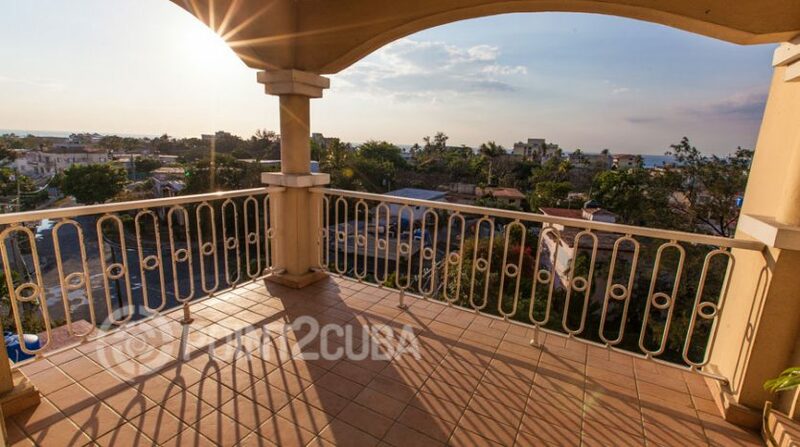 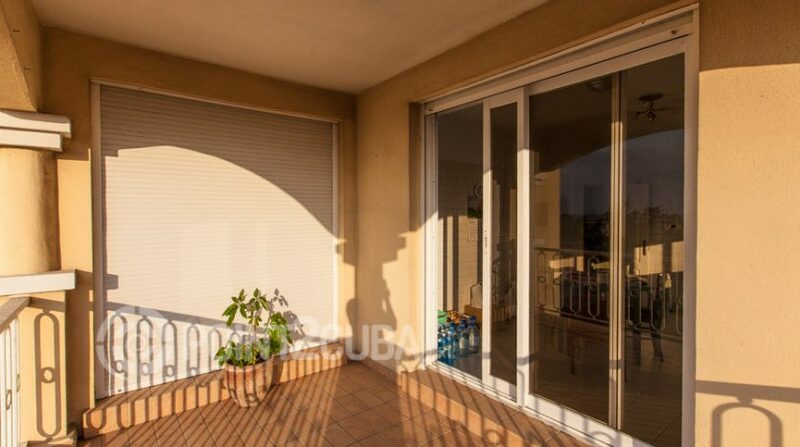 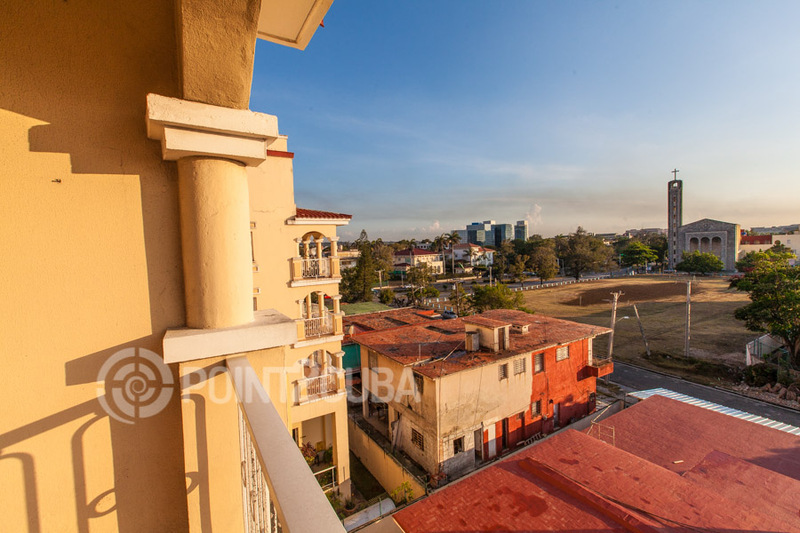 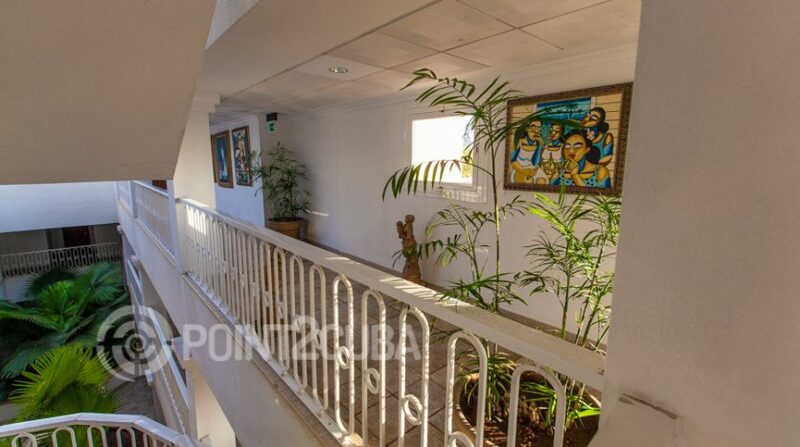 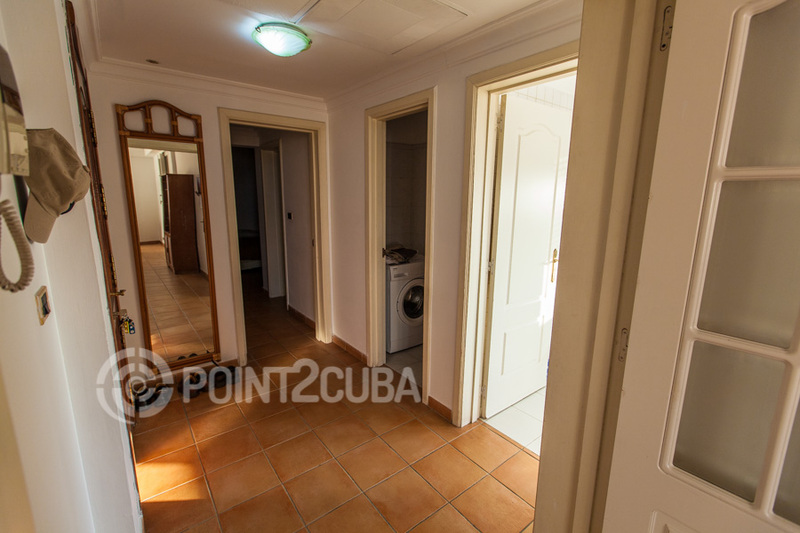 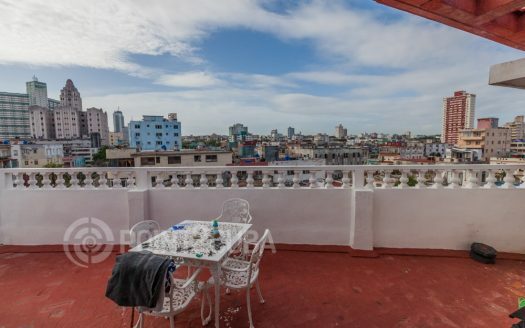 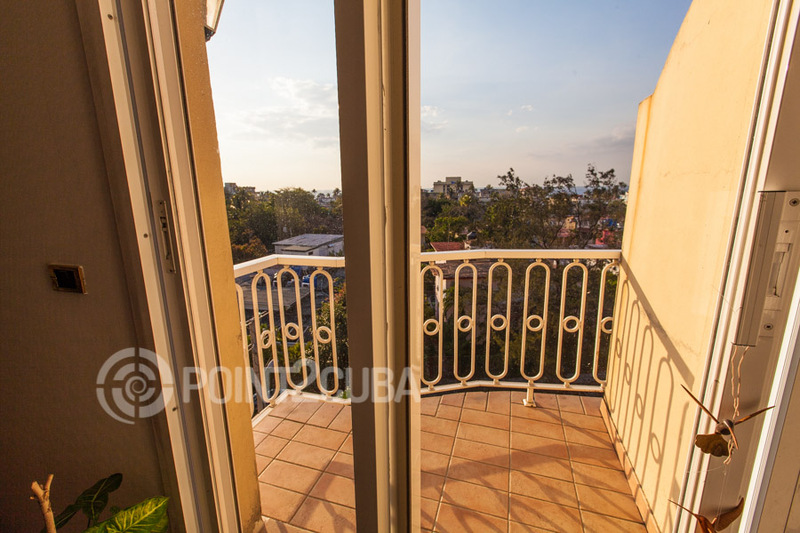 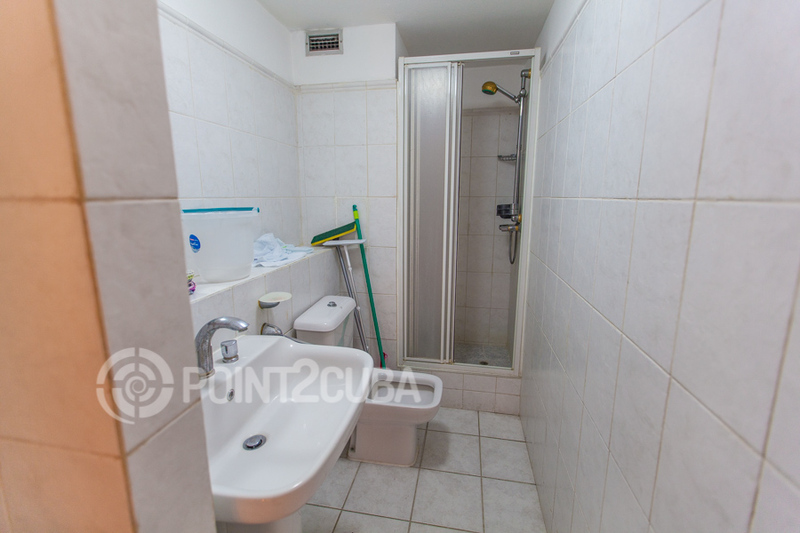 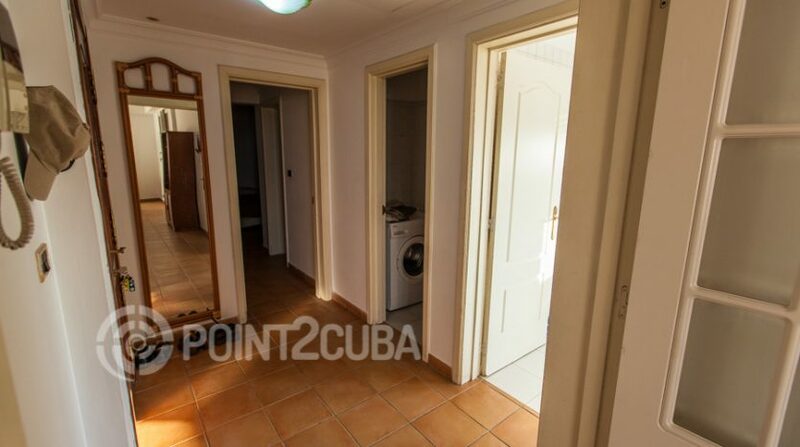 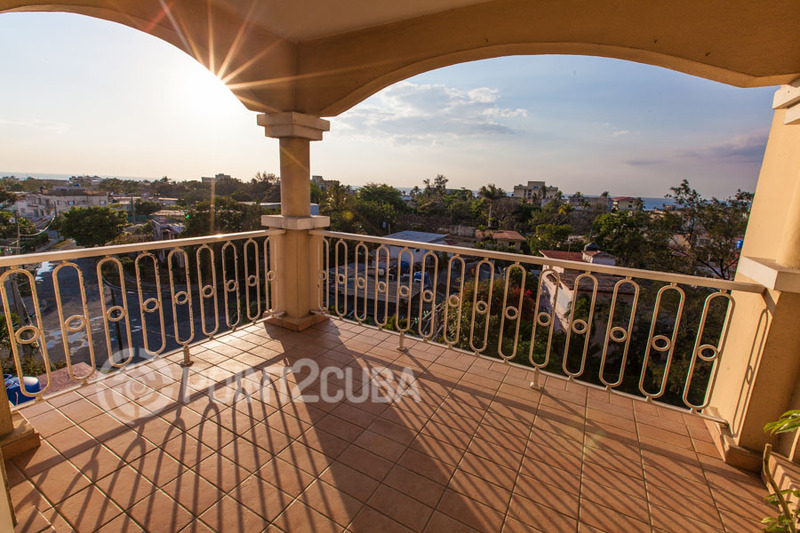 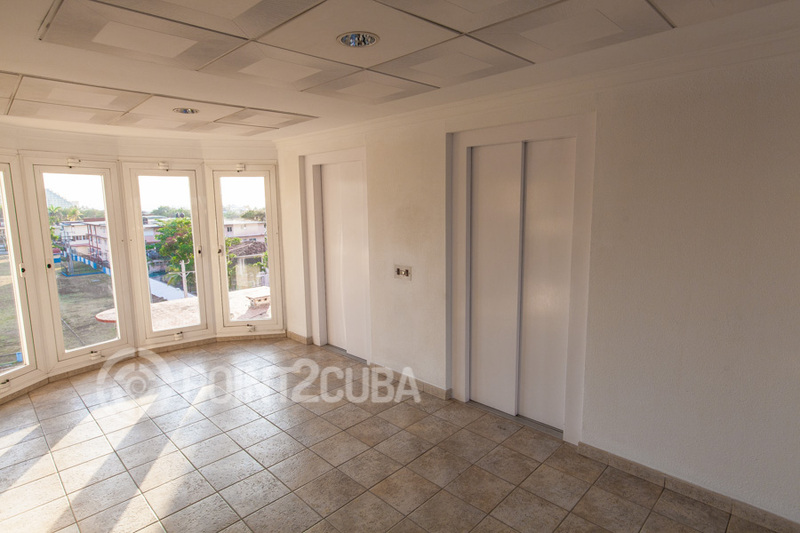 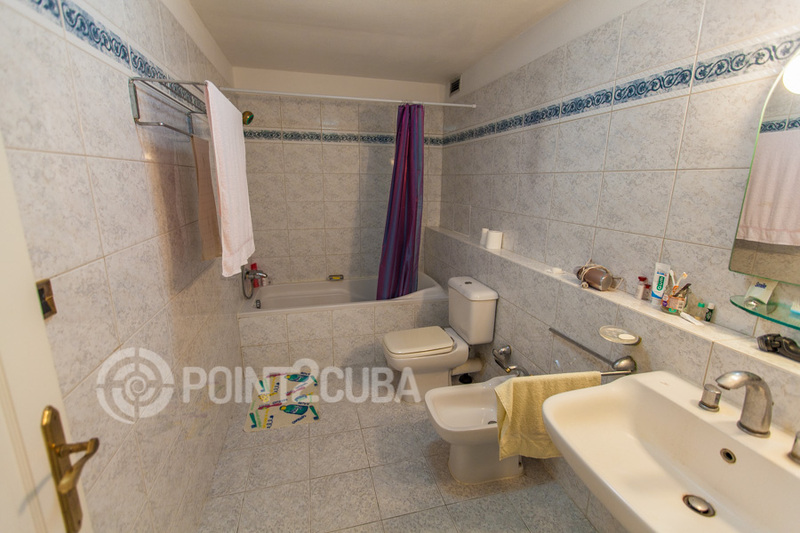 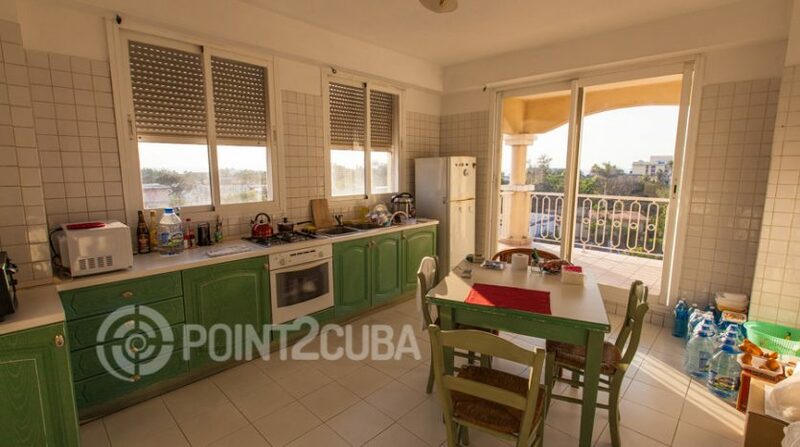 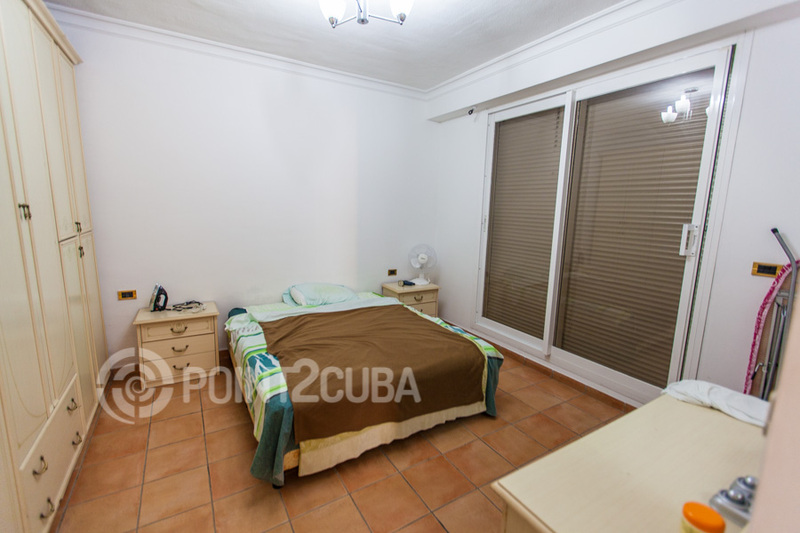 This 1bed/1,2 bath condo in Havana, Cuba is located 1 mile from the city center, on the old “Avenue of the Embassies”. 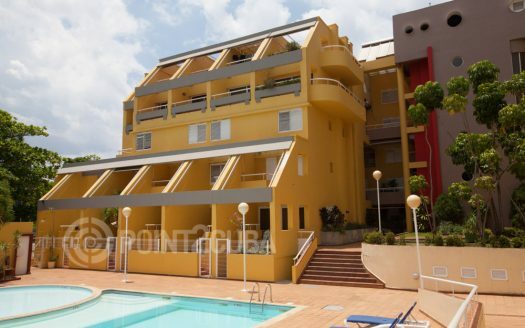 The complex was built by a Swiss company in 1999. 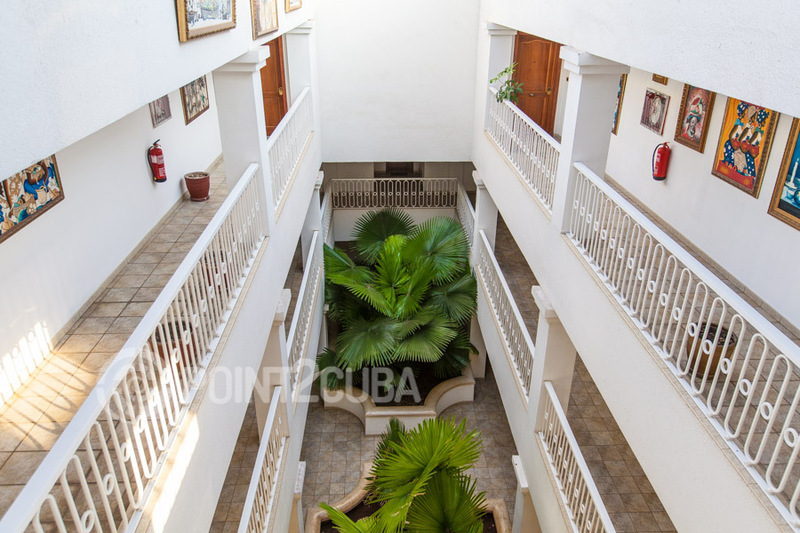 The building provides underground parking, telephone & elevator service. 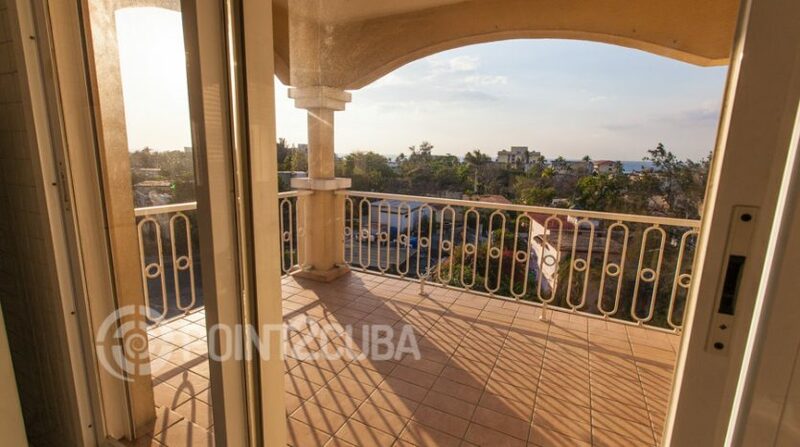 With the situation improving in Cuba, this unit provides an ideal office base for future business operations in Havana.